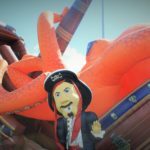 Kraken is by far the most amazing of our pirate ship themed rides. 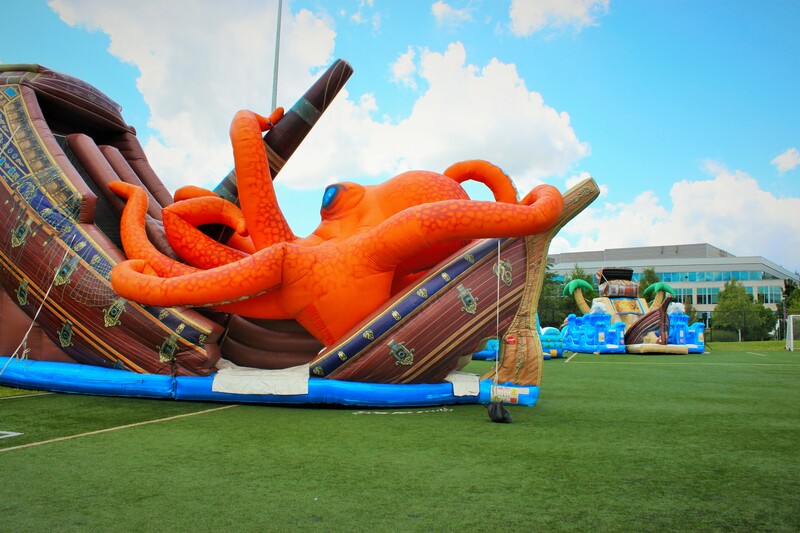 This incredible ship is being cracked in half by the mystical beast Kraken. 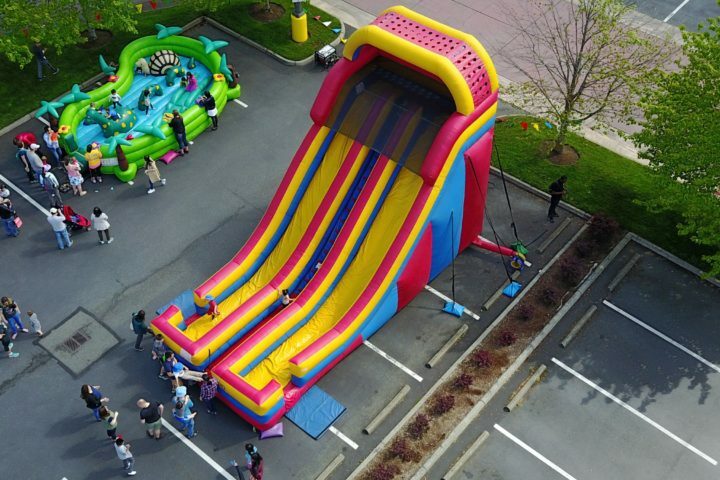 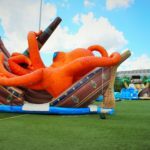 A huge squid, Kraken was known for devouring entire ships and leaving no trace… and this inflatable slide will devour any chance of having a boring party, leaving your guests with no choice but to have a great time!